Gorgeous handmade Sterling silver studs with textured open ovals. 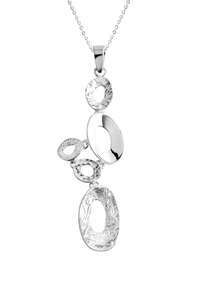 Inspired by the natural forms and organic shapes found in the Scottish Highlands. 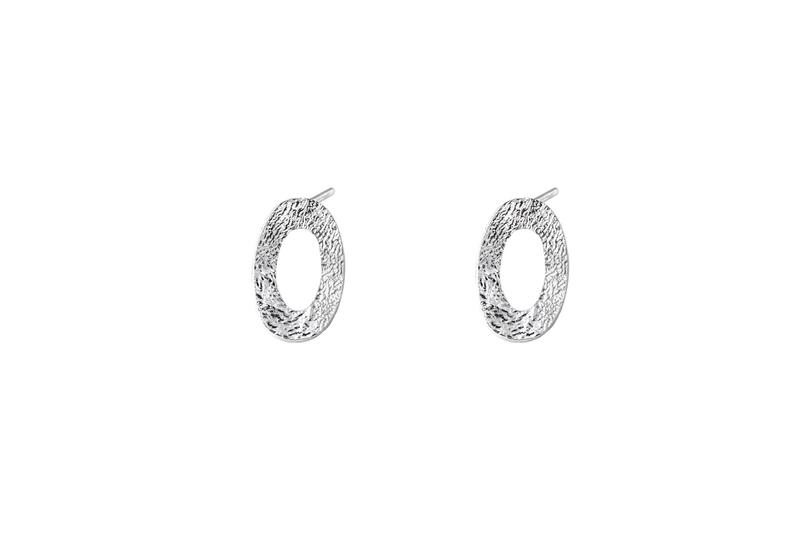 These earrings are perfect for everyday wear, or can be paired with the Textured Ovals Long Pendant for a complete look.